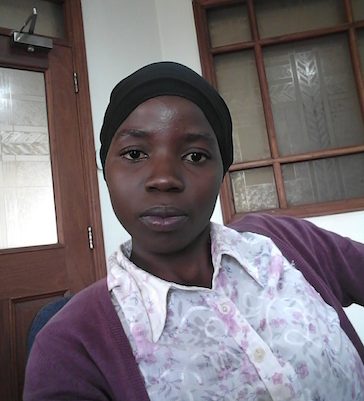 Hanisa Mutesi a graduate of Human Resource Management, currently working with MTN Uganda as a Trade Development Representative. She has worked with Lift (June 2016—May 2017) as a Field Researcher, involved in collecting data about financial behaviour, energy usage and livelihood experiences. 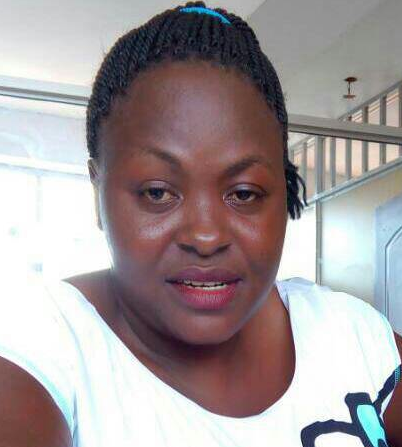 Before that she has worked with Federation of Uganda Employers as an Administration Officer. Furthermore, she worked with Profiles international involved in cross sell company services. Paul Waiswa is a graduate of B.A (Hons) in Social Sciences of Makerere University. He has previously worked with youth-led agencies namely: Restless Development and L-IFT. He has been engaged in data collection and supervision activities with: Act4Africa, Educate! Uganda, Makerere University Department of Population Studies, among several others. He has also worked with USAID/Strengthening Decentralisation for Sustainability Program as Regional M&E Supervisor. 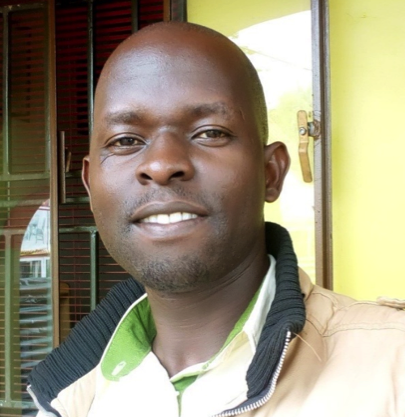 He currently works with Mission for African Mothers (MAM) as a Program Officer in Kampala. Andrea has a Bachelor’s Degree in Economics and Management and a Certificate in guidance and counselling. Before working for L-IFT as a Field Researcher, she worked with IDRC (Infectious Diseases Research Collaboration) as a Research Assistant and home based counselor, mapping households and interviewing and counseling participants. Before that she was engaged as a Program Assistant for Sustain for Life, conducting group health education, organizing community outreaches, monitoring and evaluating project activities and writing reports. Logose Esther has a diploma in health, specializing in youth health and development work, EMTCT (prenatal and postnatal) and Nutrition. Pursuing a degree in social sciences specializing in psychology, owns certificates in counseling and guidance. 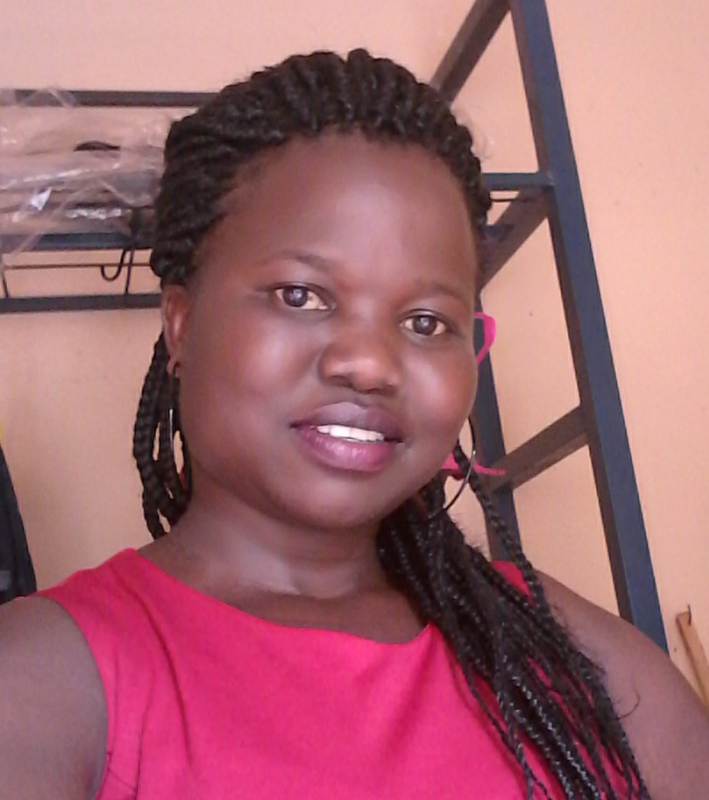 Before joining L-IFT as a field researcher, she worked as a health counselor and a mental facilitator with Makerere University Walter Reed Project. She also worked with Restless Development and Uganda Cares as a volunteer, engaging young people in sexual reproductive health and rights.